I absolutely love to design custom dresses for my customers and this was one of my favorites. 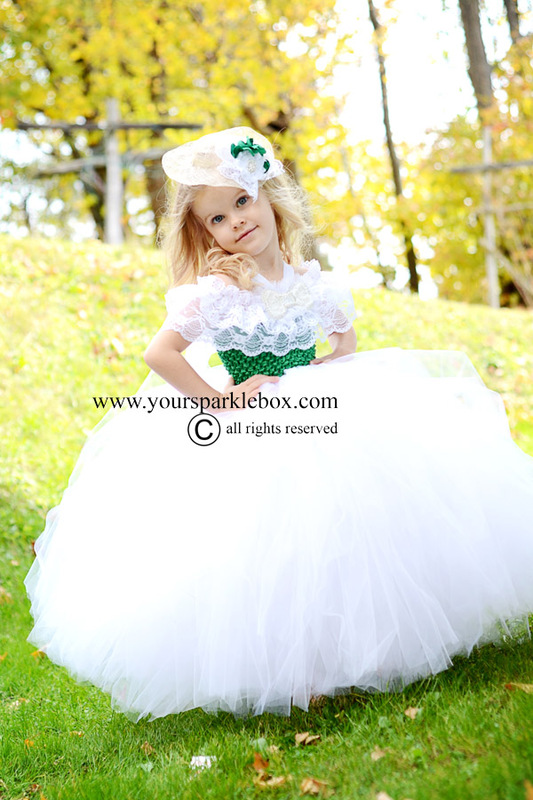 Gorgeous Gone with the Wind, southern belle inspired gown and matching mini hat. Turnaround time for custom dresses is 4-6 weeks but can be extended during peak season. Please visit the left hand menu for more information.